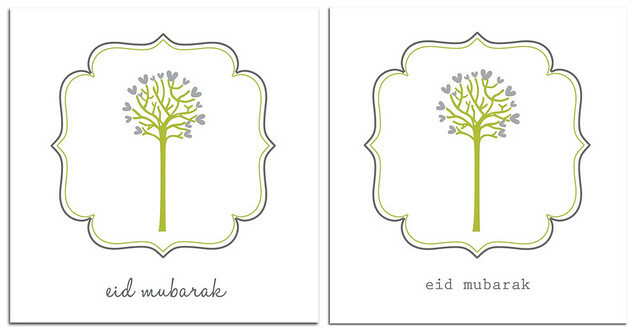 This is Eid giveaway #2- Blank Eid Card. You can either print it off in colour or black and white. These printables are available in 2 font formats, one in a fancy font and the other in a plain font. It is a square singlefold card so you can print it on a normal A4 sized cardstock paper of 200+gsm. **The printables come in PDF format. **Card measures 14cm x 14cm (5.5inch). **The download link is at the bottom of this post. **’Use as is’ – only for personal use. Please do not alter the artwork or distribute commercially. **If you need something personalized or customised, please contact me or you may see what is available in my online store at Etsy. 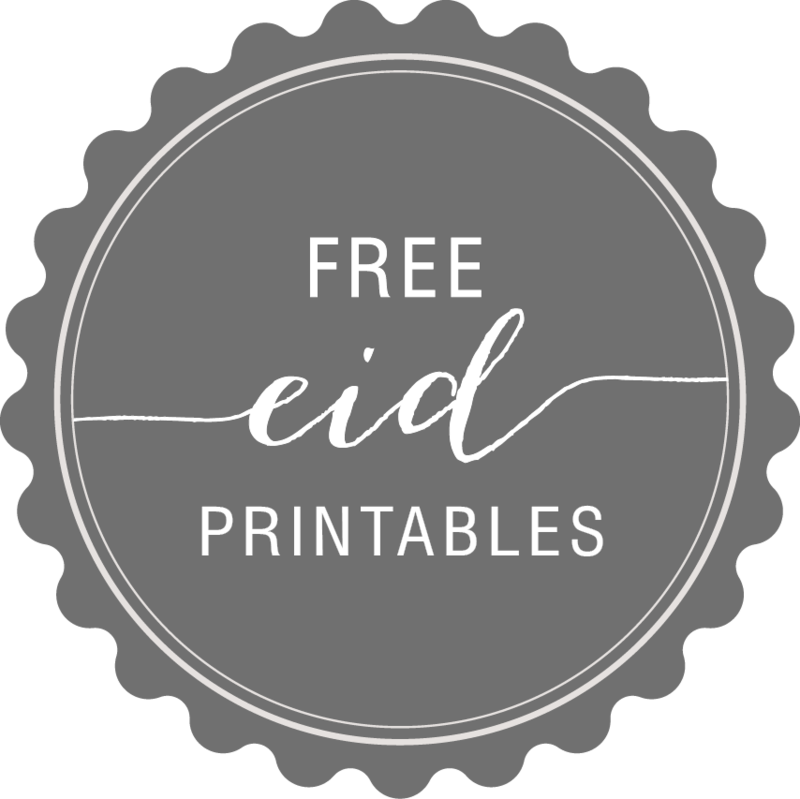 Free printable “EID MUBARAK” Blank Cards. Print, cut, write and post to your loved ones. Enjoy! masallah. thanks for this nice gift! Masha Allah!. May Allah reward you.